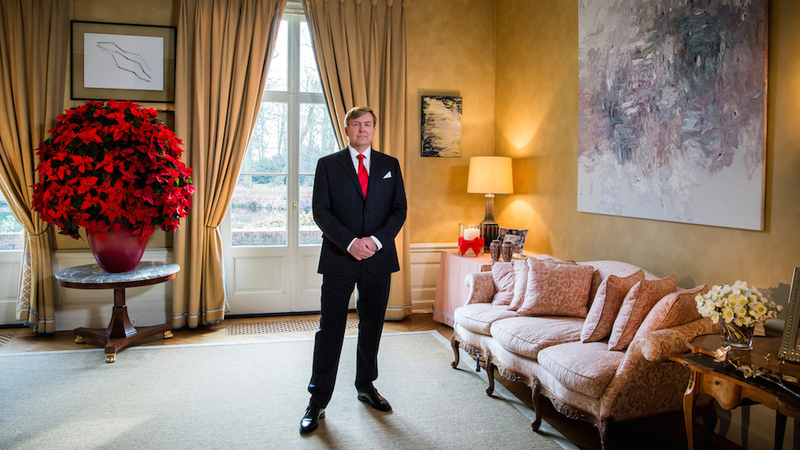 King Willem-Alexander turns the ripe old age of 50 on April 27. To mark the occasion, here are some random facts about the Dutch king. 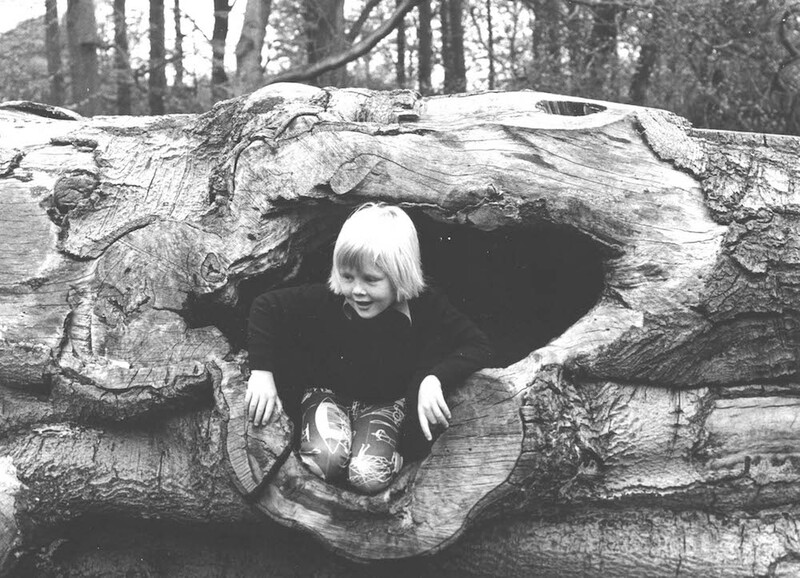 1 Willem-Alexander was a ‘completely normal Dutch boy’, according to his primary school teacher. But unlike other completely normal Dutch boys he had to submit to much attention from the press. ‘Alle Nederlandse pers opgerot’ (all Dutch press buzz off), the nine year-old Willem-Alexander famously piped up at a gathering of journalists. The royals’ relationship with the press was always a little tetchy, which is why some suggested that Willem-Alexander’s little outburst may have been copied from things his parents might have said at home. 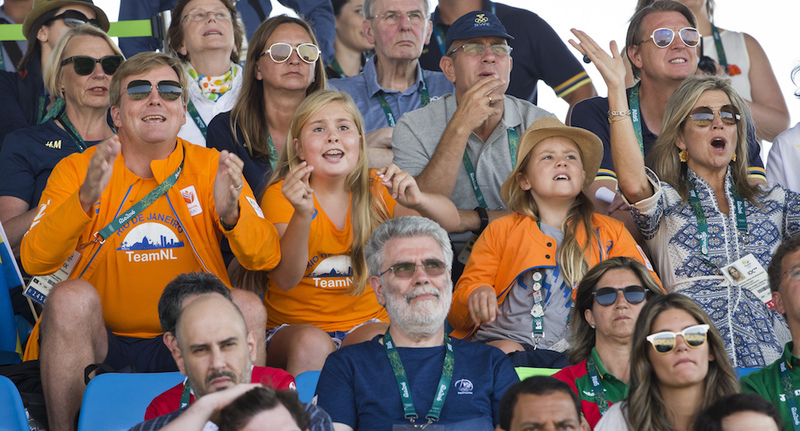 2 Willem-Alexander is crazy about sport, especially ones in which the Dutch excel, such as football and speed skating. That side of his character is nowhere better admired than on the stands of stadiums where the king, decked out in orange in spite of his unfortunate colouring, jumps up and down just like, well, like any of us. He is an honourable member of the Olympic Committee as well. 3 Still on the theme of sport, an 18 year-old Willem-Alexander rode out one of the toughest circuits in the Dutch skating calender, the Elfstedentocht in 1986. The Elfstentocht is a 200 kilometre skating race around the 11 cities of Friesland, and a rare happening in these days of global warming. Contestant W.A. van Buren turned out to be the prince who said he did it for a bet. 4 Undeterred by his royal status Willem-Alexander the student – he showed himself to be ‘intelligent but not an intellectual’- became a bit of a lad. He drank a lot of beer, earning himself the nickname ‘Prins Pils’ and once drove his car into a canal in Leiden. He did manage to earn a degree in history. 5 Since 2012, the Dutch monarch has been cut out of the process to form a new government. However, WA has had some interesting jobs in the past. He was a member of the government advisory body SER , chairman of the Advisory Board on Water & Sanitation (UNSGAB) and had various fuctions within the Olympic Committee, all of which he had to give up when he became king in 2013. 6 Following in the family tradition, Willem-Alexander’s choice of spouse was controversial. His grandmother Juliana married a cad and a bounder and so did Juliana’s mother, queen Wilhelmina. Former queen Beatrix by contrast married a saint, albeit a German saint, the German nationality always being a little bit of a stumbling block for many Dutch. Willem-Alexander married Máxima, who is Argentine, on February 2, 2002. Unfortunately for her, Máxima’s father Jorge Zorreguieta served under dictator Jorge Videla and was banned from attending the wedding. 7 Although the monarchy is not a subject of much heated debate in the Netherlands, there is a Republican society which is quietly but determinedly promoting what it sees as a more democratic form of government. Whether it is thanks to the efforts of the Republicans is not clear but support for the monarchy as an institution has been declining, from 80% in 2008 to 65% in 2016. 8 Willem-Alexander does well in the popularity stakes and scored 7.3 in a 2016 poll, basically for being a nice person. Calling him a nice man is by far the safest way to go with the king. Call him anything else and you may well end up in prison or paying a fine. There is quite a long list of people who insulted a royal and paid the price. Anarchist Ferdinand Domela Nieuwenhuis was sentenced to six months in prison in 1887 for writing an article in which he called Willem III (Wilhelmina’s father) ‘idle’ and ‘king Gorilla’ (because of his boorish behaviour). Only last year a man was sentenced to 30 days in jail for calling the king a ‘murderer’, an ‘oppressor’ and a ‘thief’. 9 It is, however, perfectly fine to portray the king in chocolate. The maker of a seven kilo royal head is going to present the king with his chocolate likeness on King’s Day. WA is also portrayed on a new ten euro commemorative coin featuring his head festooned with ribbons – apparently inspired by reliefs on the palace on Dam square – and a sailor knot to represent ‘union’. And how could we forget the satirists at Lucky TV, with their Willy and Max show. 10 Willem-Alexander and his family will be celebrating King’s Day in Tilburg this year. What activities he will actively take part in remains to be seen but he will be dining with 150 guests who share their birthday with the king. After the celebration the palace on the Dam in Amsterdam remains open for 50 hours for a bit of gawping by the rest of us. 11 The king does not come cheap. The Dutch royal family is considered to be one of the most expensive in Europe, and costs the taxpayer some €40m a year, excluding security. Willem-Alexander does not have to pay tax on his salary of €880,000 and much of the royal family’s money is in foundations, which do not pay tax either. The taxpayer also picks up the bill for security, rebuilding palaces and the former queen’s yacht De Groene Draeck – which bizarrely is paid from the defence ministry budget. 12 The biggest revolution Willem-Alexander has brought about so far is moving the Netherlands’ great national jumble sale, where millions of items move from one attic to another, from April 30 to April 27. The latter is WA’s birthday and the former the birthday of his grandmother, former queen Juliana. In between queen Beatrix very considerately didn’t change the date to an even chillier January 31. Daughter and crown princess Amalia celebrates her birthday on December 7, which is not only likely to be chilly but is far too close to Sinterklaas and Christmas as well. Have a good King’s Day everyone and wrap up warm.